Dagana 24. 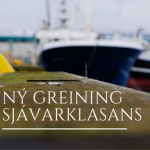 – 25. maí verður haldinn hér á landi fundur um aukið samstarf í haftengdum atvinnugreinum við Norður Atlantshaf. 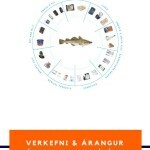 Íslenski sjávarklasinn átti frumkvæði að þessu samstarfi sem nær til allra nyrstu landa við NorðurAtlantshaf. Fundinn sækja m.a. 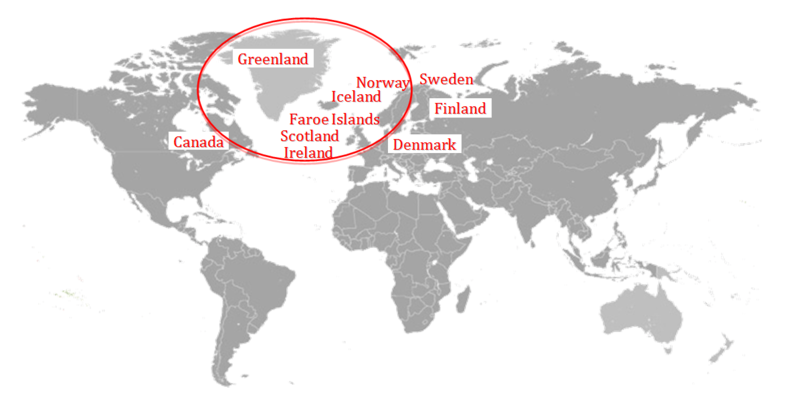 fulltrúar sjávarklasa frá Færeyjum, Kanada, Danmörku, Noregi og Grænlandi. 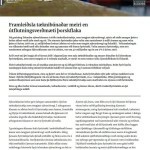 Verkefnið er stutt af NORA, Norræna tækniþróunarsjóðnum og stofnaðilum Íslenska sjávarklasans. 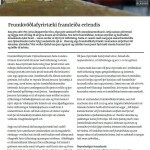 Markmið fundarins er að ákveða samstarfsverkefni sem löndin munu sameinast um að vinna áfram til að efla verðmætasköpun í haftengdri starfsemi tengdri löndunum við Norður Atlantshaf. 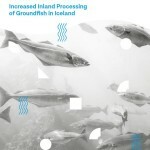 May 24-25the Iceland Ocean Cluster will host a meeting of leaders from marine clusters in the North Atlantic. 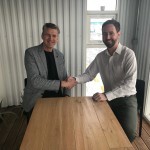 This meeting is a part of the project “North Atlantic Ocean Clusters” which was initiated by the Iceland Ocean Cluster and supported by Nordic Innovation, NORA and members of the Iceland Ocean Cluster. 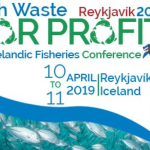 Representatives from marine clusters in Canada, Denmark, Faroe Islands, Greenland, Iceland and Norway will participate. 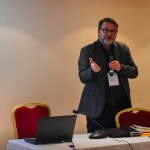 The main mission of the project is to observe possibilities for increased cooperation and benchmarking of best practices among the clusters. Vilhjálmur Jens Árnason, Project Managaer, Iceland Ocean Cluster, Iceland. Elvar Knútur Valsson, Special Adviser, Ministry of Industri Energy and Tourism.